A proper British pub in Cider with Rosie country. Have you eaten at The Woolpack Inn? 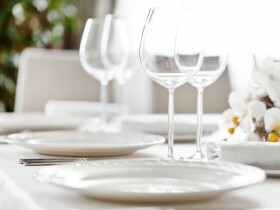 Reviews of The Woolpack Inn Restaurant in GL6, Slad by users of Hardens.com. Also see the editors review of The Woolpack Inn restaurant. "Lovely old fashioned pub clinging to the side of the valley. Great views, very atmospheric especially for Laurie Lee fans. Good menu and the food was delicious. Service was pretty unfirendly though." Post your own review of The Woolpack Inn and contribute to our annual restaurant review guide.